In 2012 Natick Pegasus expanded it operations by opening it second studio in town. The studio at the High School is a partnership of Natick Pegasus and the Natick Public Schools . 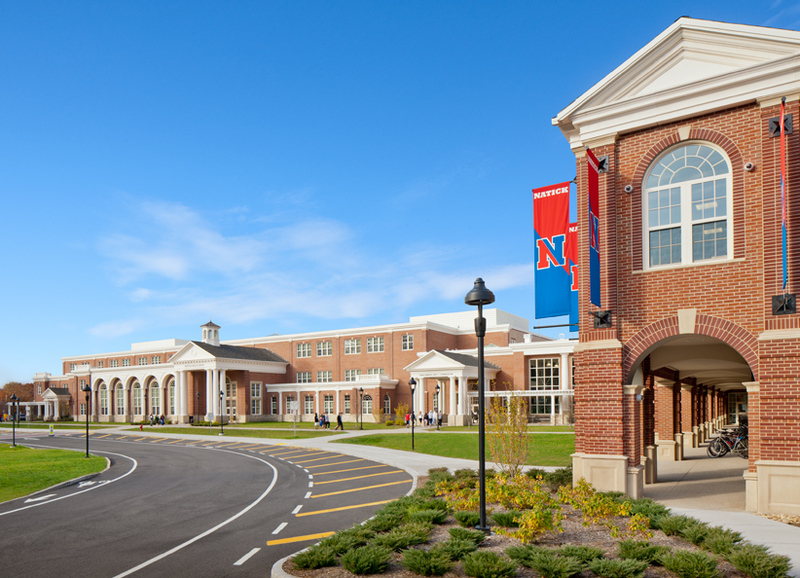 The High School studio provides for a dedicated multi media teaching space and allows the students and staff of Natick high school direct access to a professional TV studio and dedicated video professionals. Natick Pegasus outfitted the studio at a cost of $300,000 with its own equipment saving the new school building project money. Natick Pegasus also maintains and replaces equipment on an ongoing basis saving the town from having to hire a video engineer and the cost of replacing equipment . We also staff the studio with two full time employees to provide staff coverage for both daytime end evening events. The high school studio is not open to the public and is for high school use only.